Pre-Sale and Flip – Should You Risk It? Thailand is an extremely varied country with a wide range of different properties and cityscapes. 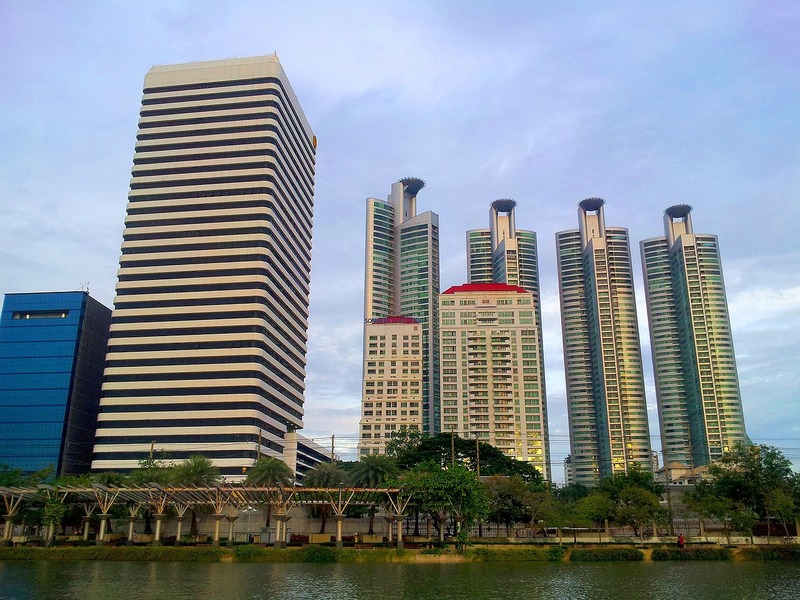 Cities such as Bangkok have a plethora of low and high-rise condo developments to choose from. Housing in the rural villages and outskirts tend to be townhouses and other types of house. Property developments are in abundance in Thailand, and for those wishing to build up a portfolio or make a handsome profit there is plenty of opportunity. One particular method that has been known to bring success is the pre-sale and flip process. This article explains a little more about what this type of investment involves, and why Thailand is an excellent place to make a profit. What is The Pre-Sale and Flip Method? 1. Construction of new property development is started. 2. Once construction is under way, purchase the property off-plan (the detailed and expert drawings). 3. Once the property / project is complete, sell the property on. This might sound straight forward, and in essence it is, but the whole scheme relies on several factors. Firstly, the property must be bought at a reduced pre-sale value to provide some leeway later on. Second, to make a sizeable profit, the buyer is then relying on property prices rising whilst the development is being built; they can then sell it for much more than the reduced price at which they brought it for. Why Would This Approach be Viable in Thailand? – There is still a major demand for condos in large cities such as Bangkok, Chang Mai and Phuket. – Many developments offer pre-sale opportunities to increase their cash flow and ROI. – Thailand is seeing an increase in foreign investment. – As Thailand’s economy recovers, housing and development will inevitably increase in demand. As you can see, the potential for profit is real, and this only looks to increase as the Thai economy recovers and public and government spending increases. What considerations should you make beforehand? – Reliability of the development owner (i.e. are they trustworthy and will they finish the project). – Location and desirability of the property/development. – Previous trends of the property market in the area of investment. – Upcoming economic factors that could affect housing prices. If you research thoroughly and cover all of the above considerations, you can at least be assured that you are not walking into a total disaster or money-pit. There is no guarantee that this type of investment will work or that you will make a profit. Potential dangers include a fall in the countries property prices, a failure to complete the property, and a lack of interest from buyers. If the Thai housing market crashes, your pre-brought property could suddenly be worth less than what you bought it for. As with any investment, there is no guarantee of an ROI, however, due to current conditions in Thailand, and the possibilities opening up, the pre-sale and flip method definitely has merit.